TAKE ADVANTAGE OF THIS GREAT OFFER! IT STARTS TODAY! I have some really exciting news for all of you! Book 4 in the Tales of Larkin series can now be ordered from just about anywhere in the world and you can get it delivered with free shipping! That’s right—Tales of Larkin: Mosstar and Belladonna, the newest and just released Tales of Larkin book has been picked up by the Book Depository. If you are living outside the U.S or if you have friends in other countries, simply go to www.bookdepository.com and all four of the Tales of Larkin books can be ordered and delivered with free shipping! The only thing better than free shipping is to get free books; which you can! 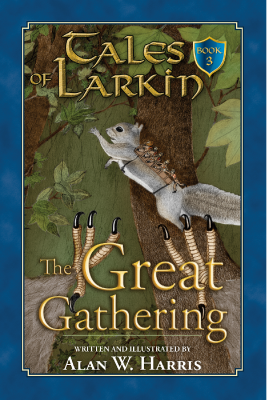 On August 9th – 13th the Kindle version of the first three Tales of Larkin Books: Hawthorn’s Discovery, Larkin’s Journal and The Great Gathering will be available as free downloads. Just go to my website or Amazon.com on those dates and get your copies of my first three books for free! Spread the word! “Prime Day” is today and tomorrow! Use promo code PRIMEBOOKS18 for $5 off $20 worth of print books shipped/sold through Amazon. 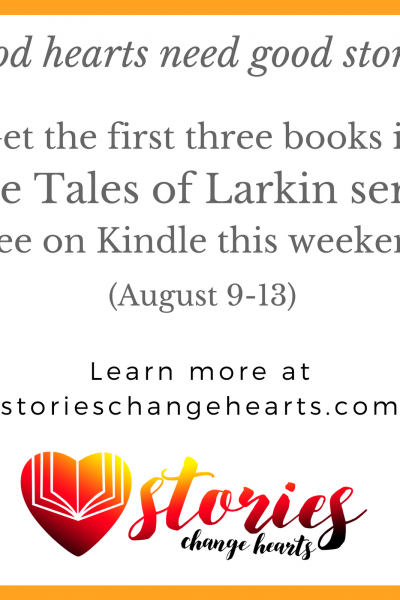 What a great opportunity to get The Tales of Larkin at a discount! 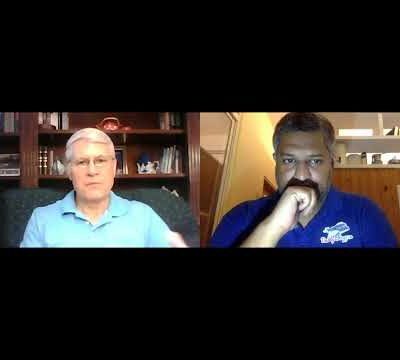 I had the special privilege of being interviewed by podcaster for DaddyBlogger.com Ricky Shetty. 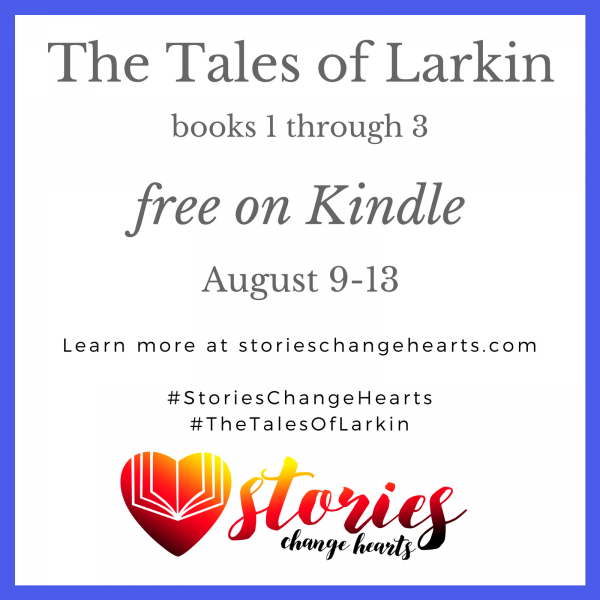 It’s a little long but Ricky let me not only introduce and explain The Tales of Larkin books but also promote using stories to teach to our children’s hearts. If you want to know know more about my purposes for the Tales of Larkin books please watch the interview on YouTube here. If you think of someone who might be interested in what we are doing forward it to them. A special thank you to Ricky and God’s blessings to all of you! 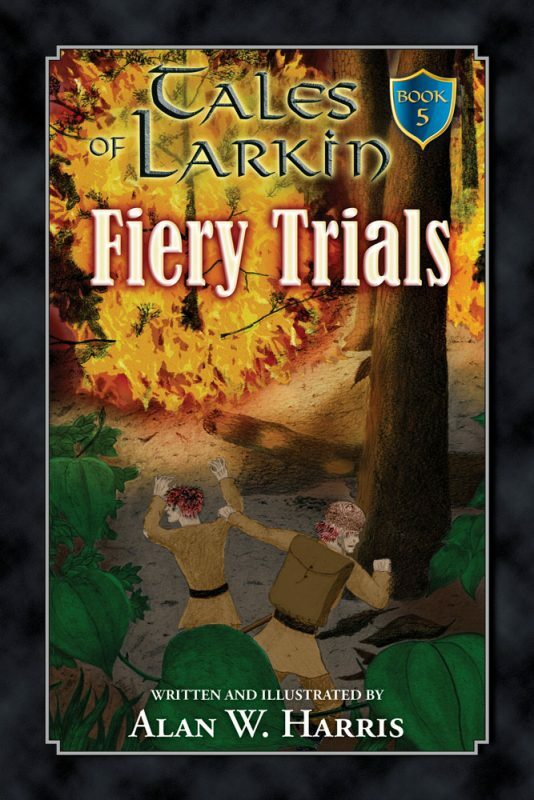 Tales of Larkin Book Four is Here! Here it is! The official announcement that Book 4 in the Tales of Larkin series: Tales of Larkin: Mosstar and Belladonna is now available both the Kindle version and as a paperback! I’m very excited to offer this book to you for several reasons. First, this is the first time this story has ever been released (and it’s a good one!). Second, this is the first time I actually let my family make suggestions for the characters and the story (so our family is especially excited about this one! I think you will be, too.). Okay! Okay! Here’s the teaser – This exciting adventure reaches 150 years into the past of these one-inch tall woodland warriors and tells the story of two of the most famous characters in their history. 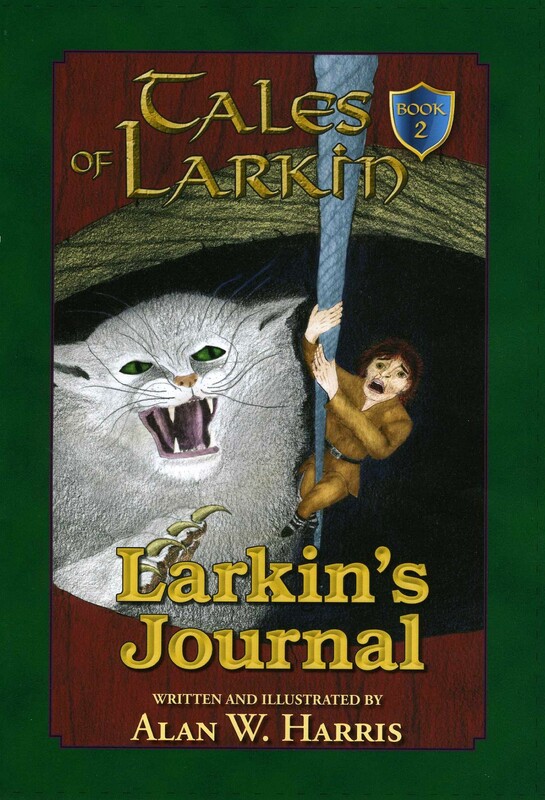 As we did in book two, Larkin’s Journal, we will once again join Elder Micah’s history class as he tells his students the exciting narrative of Princess Belladonna’s journal. 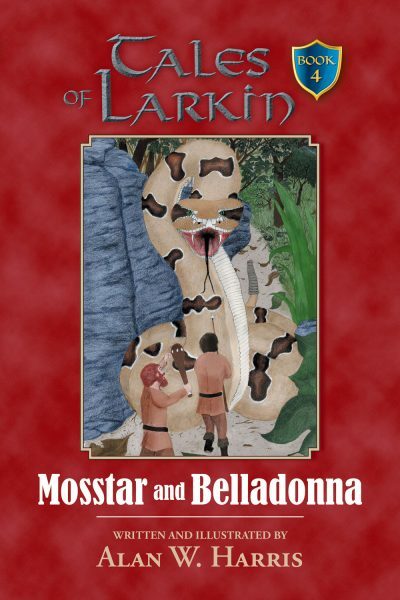 To keep his students on the edge of their seats, Micah weaves Belladonna’s story with that of Mosstar, son of Cragmore, the great tree laird from the fifth Larkin clan. Not only must both of them survive frequent life-threatening dangers from the natural world around them, but they must also face the Maker’s truth about their own lives. But unknown to both of them is a diabolical plot to destroy them both and forever change the future of the Larkin People. 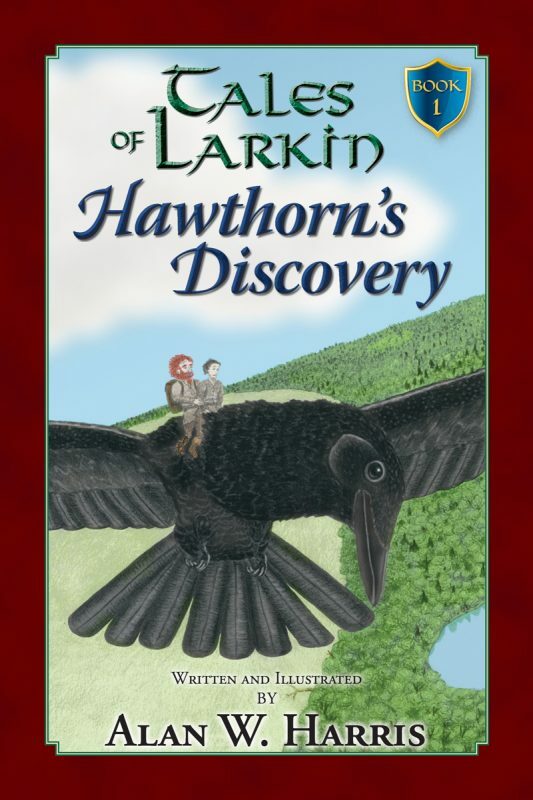 As you have come to expect with all of my stories, there is more than enough exciting adventures as well as fun and engaging characters in this book to keep even the most reluctant reader eagerly turning pages. By the time you get this book 4 will be listed on my website as well as on Amazon.com. So spread the word! 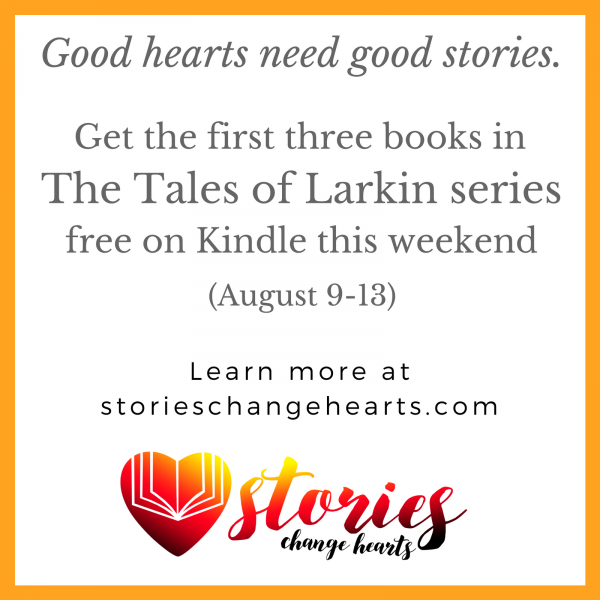 Also I want to let all of you know that I am having a special promotion to encourage people to read the Larkin books who haven’t yet. 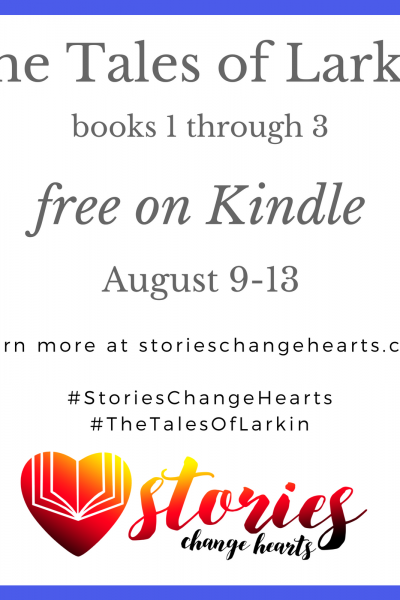 Next month from August 9 through 13 I have set it up so that anyone can get the Kindle version of Books one, two and three FOR FREE. This would be a great time to get them or if you know someone who would enjoy the stories please tell them about this special offer. P.S. Book 5 is coming!